What makes coffee taste like coffee? Taste of coffee (and smell) are based on the chemical composition of the bean. The flavor forms mainly from three components: the variety of the bean, the growth conditions and the roast. The best tasting coffees are varieties of the Coffea Arabica. The ideal habitat for coffee is high on mountain slopes in the shade of trees. The coffee cherries that grow in a high altitude and partially in the shade don’t receive direct sunlight, which makes them more juicy and complex. Picking the cherries by hand and processing and drying the cherries in small batches also affect the quality and flavor of the coffee. This enables better monitoring of the uniformity of the batch. Processing means the removing of the cherries’ pulp, which strongly affects the taste of coffee. More about processing here. Roasting the coffee bean changes its fats into aromatic oils and causes certain acids to form and others to disappear. Roasting is an exact handicraft and the end result depends entirely on the roasters workmanship and experience. In an optimal brew approximately 20% of the coffees dry weight is extracted into the hot water. That makes the flavor balanced and achieves the coffee’s maximum sweetness. The secret of coffee’s flavor is in the extraction. 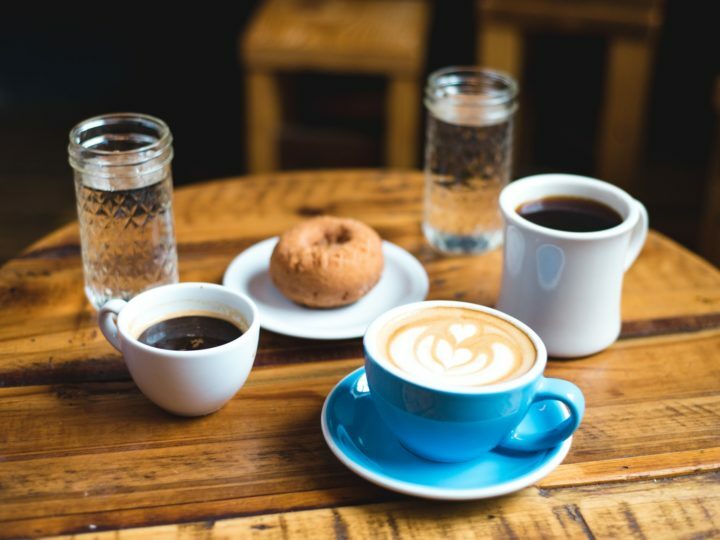 If you brew your coffee too fast, the sugars in the coffee don’t have time to soak into the water and that makes the coffee taste “weak” and “dry”. On the other hand, if the brewing takes too long, all the sugars have soaked in from the bean and the rest of the bean is more or less wood, that makes the coffee taste bitter. Every brewing method and type of bean has its own optimal brewing temperatures and times as well as grind level. 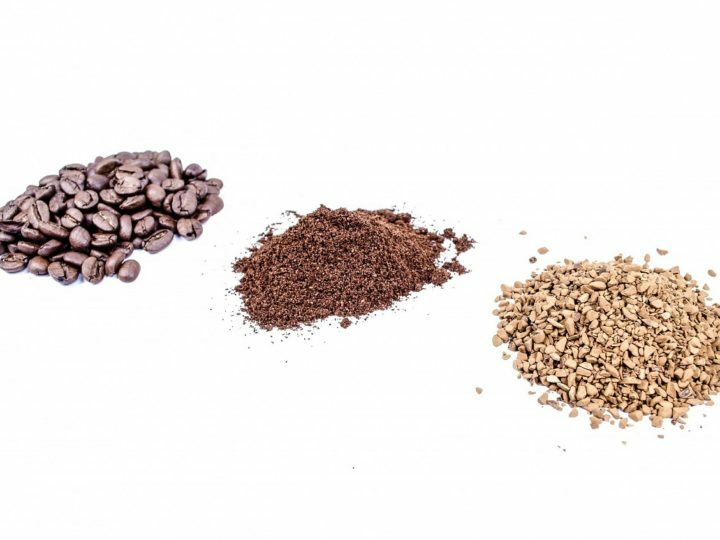 These are essential components of the coffee’s flavor. Take for example an espresso and french press. Even if you use the same coffee, they taste very different. You can check out Slurp’s Brewing Guides here. Coffee should be considered to be a fresh product. Coffee starts losing flavor already weeks after it’s roasting, even though it takes at least a year to go bad. Thus, coffee should be bought as fresh as possible. An important part of coffee freshness is the correct storing of the coffee. Coffee needs to be stored in an airtight container in a dry and cool place. 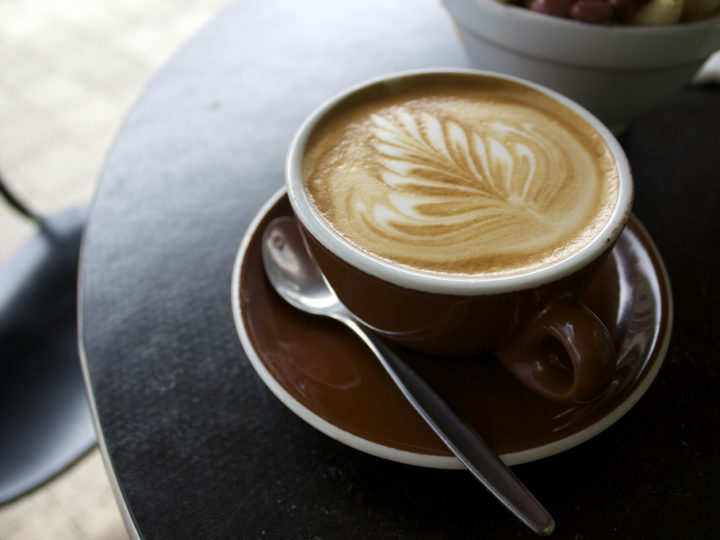 To keep your coffee at its best, you need to store it correctly and in an airtight container even after opening the bag. Coffee is also at its best when served fresh. Read about the correct storage of your coffee here. 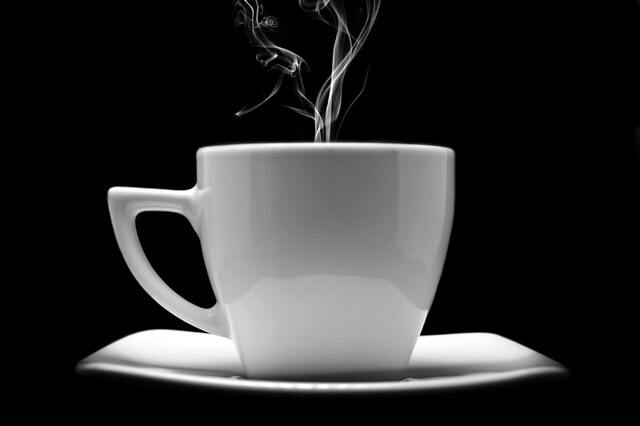 The cleanliness of your coffee maker can also affect the taste of coffee. All the lime and fat in your machine also seep into your coffee. 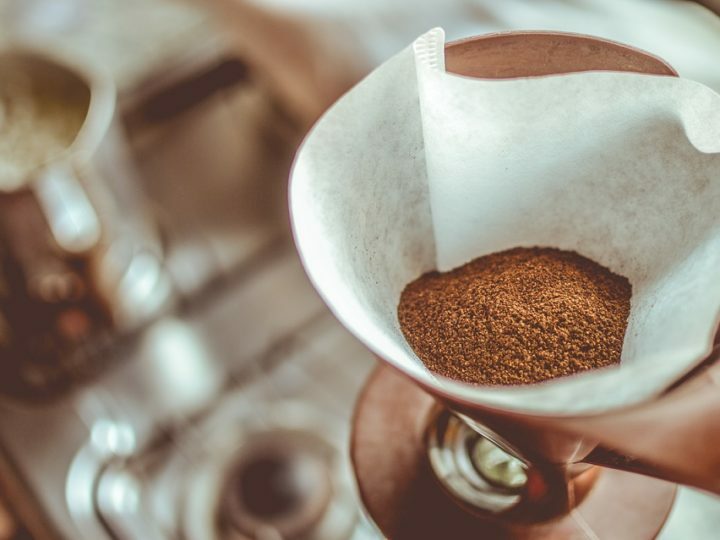 More about cleaning your coffee maker and maintaining it can be found here.